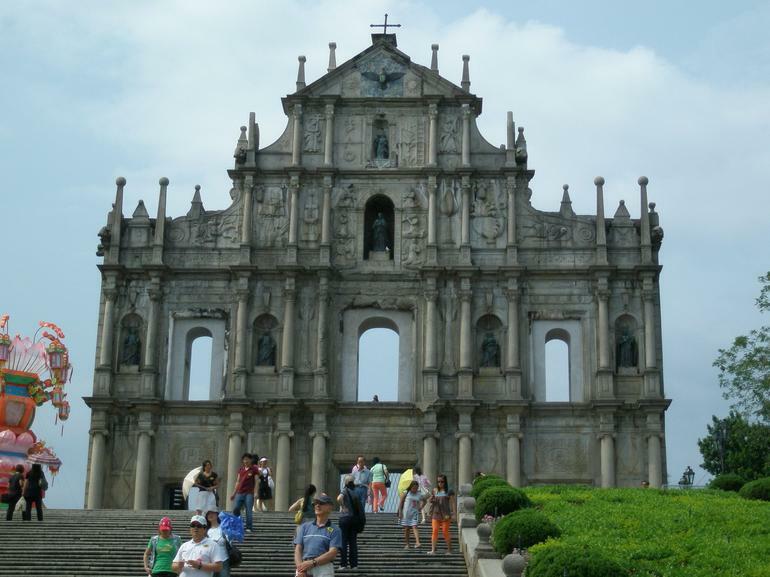 This photo of the Macau Day Trip from Hong Kong tour - St. Paul's Cathedral - is from Viator. Shift gears on your vacation in Hong Kong by taking a short 60 minute catamaran or jetfoil ferry to Macau for an amazing day trip. We LOVE Macau and actually stayed there for a few days (we like the casinos! 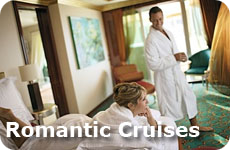 ), but for the non or light gambler, a day trip will do. Macau is the oldest European settlement in Asia. It is a former Portuguese colony and you can still see the Portuguese influence on the SAR (Special Administrative Region of China). On this tour you will start with a beautiful ferry ride to Macau, only about 37 miles (or 60 km) south west of Hong Kong. You will spend part of the day touring the World Heritage sites including St. Pauls Cathedral facade, the statue of Kum lam, the Goddess of Mercy, and the beautiful A-Ma Temple. 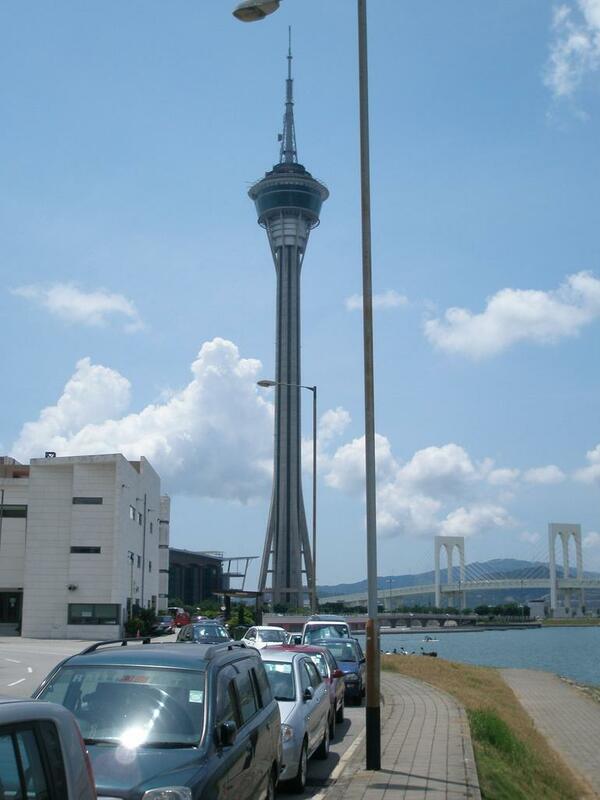 You will have lunch in Macau and visit the Macau Tower - Optional entry to observation level (pay at tower). This photo of the Tour to Macau from Hong Kong is from Viator. And then spend some time at one of the casinos in macau and drive along the Guia circuit, where the Macau Grand Prix happens. The whole tour is about 11 hours and you will be picked up at your hotel (at least at the majority of hotels) around 7:30 am - You must contact the local tour provider to confirm your exact pick up time and location. 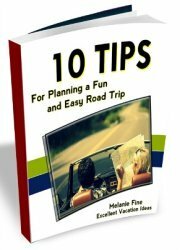 You will enjoy this tour in an air conditioned coach. See more vacation ideas for Macau Tours. 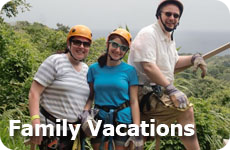 Find more tours and read what other travelers have to say at Viator. 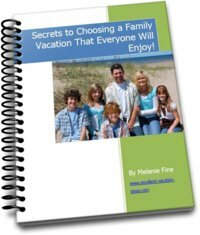 If you have visited this Asia Vacation Idea before, please comment below we would love to hear your review and experience of it!